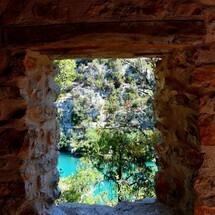 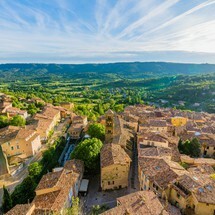 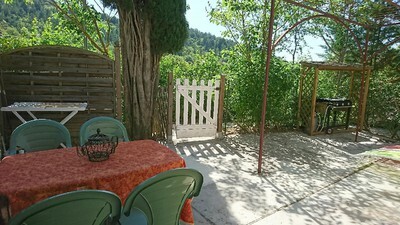 We will have the pleasure to offer you an opening pot on Sunday, April 21 during the Easter weekend a friendly welcome jar E St planned once a week where we will describe our region of Verdon and answer your questions and your expectations. 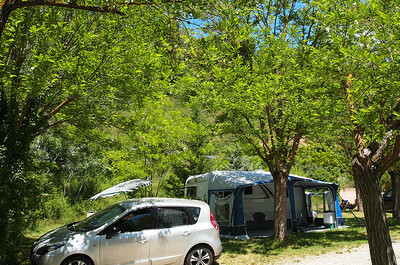 The campsite for pitches will be open from April 19th and for rentals of mobile homes and chalets from early April on reservation. 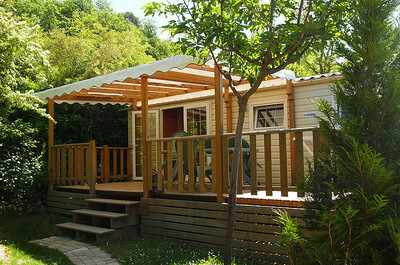 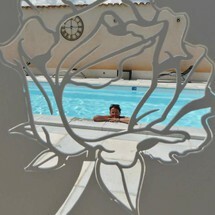 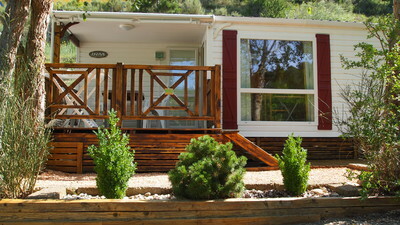 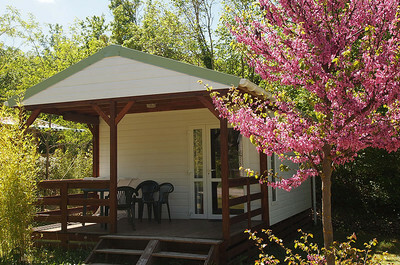 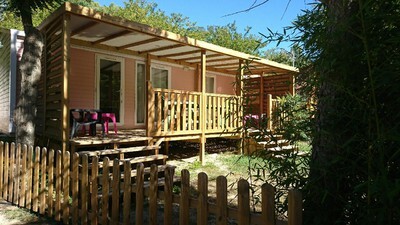 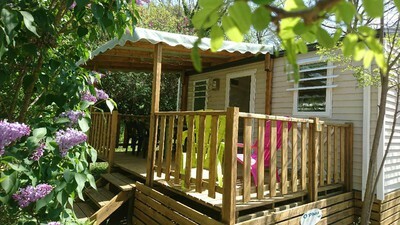 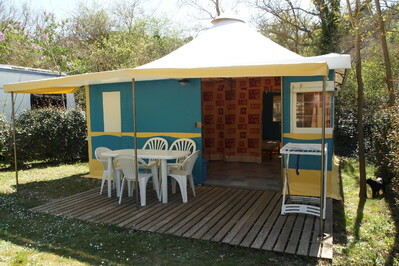 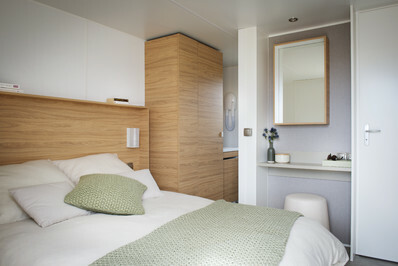 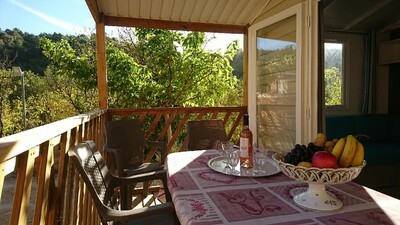 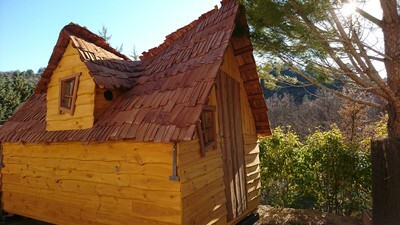 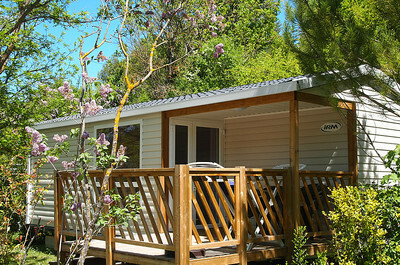 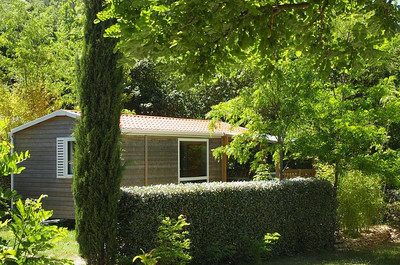 - 5% for 2 weeks in July on the magic huts.